Feature Article: What is Naturopathy and is it for you? What is Naturopathy and is it for you? 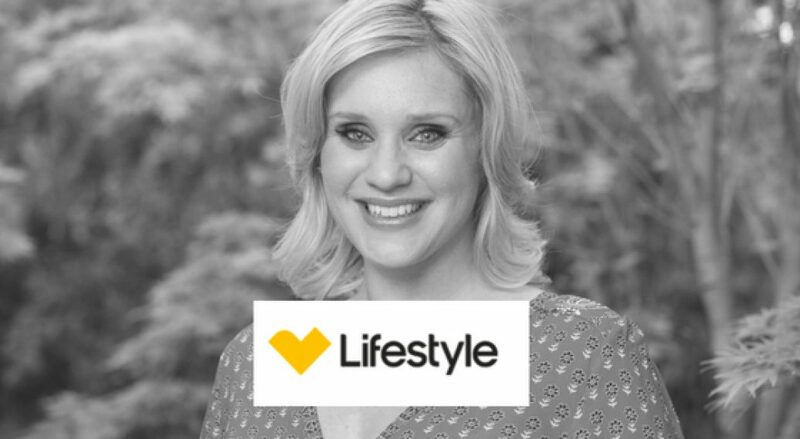 I was interviewed by Lifestyle.com.au to answer questions on one of my main loves; Naturopathy. I enjoyed sharing my story to help others create a balance. You can find the full feature article here. I hope you enjoy it and let me know if you have any questions. Please share with any family or friends that would benefit from having a read.